It must be properly remediated! As if water damage weren’t bad enough, floods often bring along another unpleasant surprise: mold damage. All Elements Insurance Restoration specializes in mold remediation and mold claims in Port Saint Lucie, Fort Pierce and Vero Beach. As mold remediation experts, we take immediate measures to mitigate the mold so that it cannot cause further damage. If water is present, we dry, clean, and decontaminate the property as well as ensure that the source of the water (such as a broken pipe) is properly shut off and repaired. 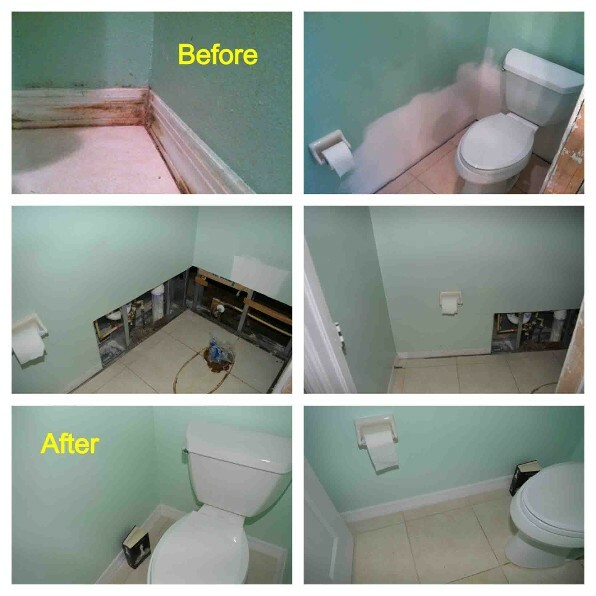 From there, we determine the next steps which may involve intensive cleaning or the complete removal of mold-infested building materials such as wallpaper, drywall, insulation, or carpets. We support our estimates with complete documentation, ensuring that your insurance company has the information it needs to process and settle your mold claim. Most residential insurance policies in Florida have a mold or fungi limitation. If you read your policy you will find (if there is coverage) that there are typically two amounts listed in the sub-limit coverage endorsement for mold/fungi. The first is typically the one that applies to damages to your property, the second applies to liability towards others. 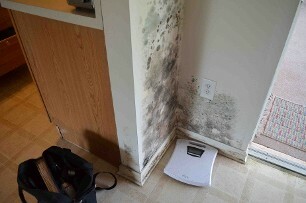 Most policies limit and some exclude mold damage all together. The policies that do provide coverage typically limit their exposure to $10,000.00. While at first thought you might this this is sufficient, mold is not cheap to have properly remediated. Special negative air fans and hepa vaccums are required as well as containment of the affected area. Not to mention the contaminated surfaces in rooms completed unaffected by the original water source. This $10,000.00 limitation also includes all costs associated with mold, such as your hotel stay during the repairs and the damage to your furniture and clothing. Mold damage claims are among the toughest for policyholders to handle on their own – but you don’t have to. We’re on your side. All Elements Insurance Restoration are your Premiere Mold Remediation Experts! Dual licenses uniquely position us to help you on the insurance claim and the mold remediation process. We understand the urgency of acting quickly as well as the importance of properly documenting your mold damage, establishing the cause, and estimating the proper amount that you’re insurance policy entitles you to recover. Not only is mold unsightly and odiferous, it has potential adverse health effects and is costly to remove and repair. You don’t have time to waste waiting around for your insurance company to send out an adjuster – you need an advocate skilled in both obtaining the compensation you’re entitled to under your property insurance policy and in stopping the mold from causing even more biological and structural damage. Don’t Clean Mold by spraying it with bleach! Some people think that they can clean the mold themselves using bleach based products, this, in effect, may cause other damage. Mold spores release mycotoxins when disturbed or improperly cleaned and remediated. These air borne particulates can be released into the air and into your lungs. Contact our office to learn more.